As part of the 'Indomie social mobilisation strategy', packets of instant noodles by the popular Indonesian brand are being given out "to serve as encouragement for the children to voluntarily accept" the fractional inter-reactive Polio Vaccine (FIPV) and oral polio vaccines. The government had been attempting to decrease the number of polio cases as mass boycotts and major setbacks to immunisation programmes in the past decade have caused them to skyrocket. As of 2018, Nigeria remains the only country in Africa and one of three in the world that has not eradicated polio, The Wire reported. 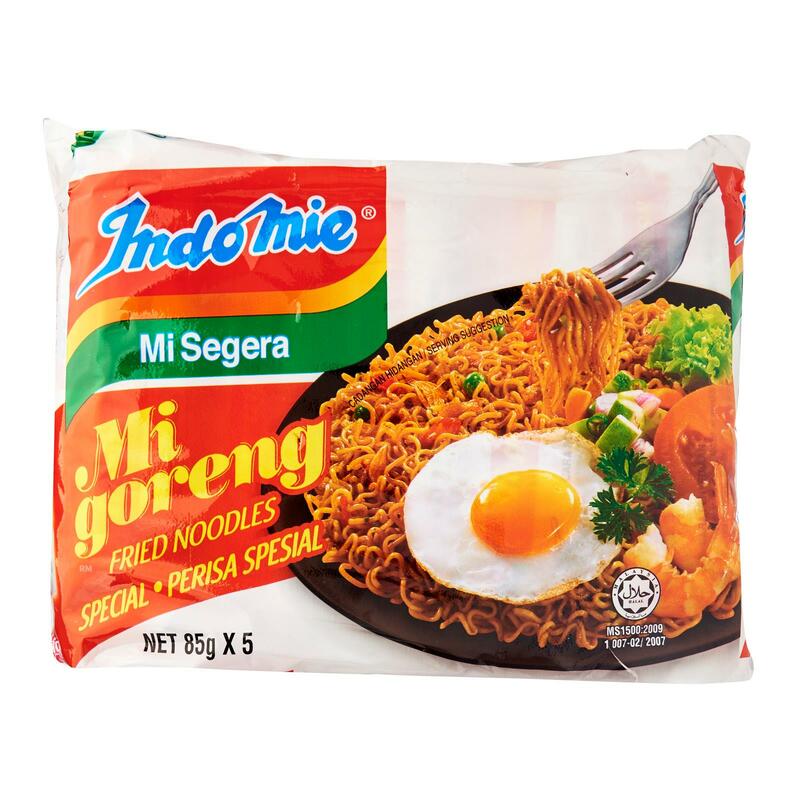 In Nigeria, the Indonesian instant noodle brand is so popular that many locals refer to all noodles as "Indomie"
According to Vice, the instant noodle market was non-existent when Indomie first arrived in Nigeria in the 1980's. In 2017, Indomie reportedly controlled 74% of the noodle market in Nigeria. 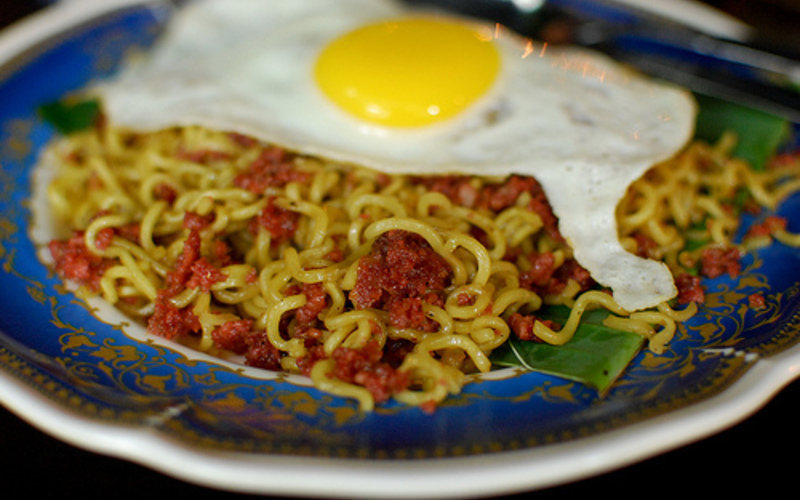 "Indomie is replacing the word 'noodle' here," said a local, Daniel Adeyemi. 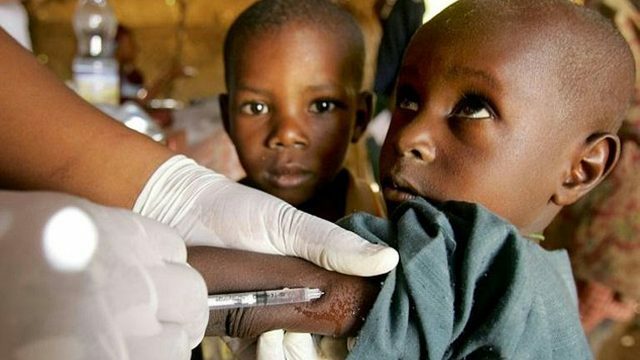 In Dange-Shuni, local immunisation official Aliyu Abubakar revealed that their initial target of immunising 58,813 children below the age of five was surpassed as many more families showed up due to the Indomie incentive. Mallam Abubakar Muhammad, the officer in charge for Seriki Zamfara, told The Nigerian Tribune that the turnout in the area was also "highly impressive." Meanwhile, immunisation officer Isa Aminu noted that the vaccines were not being refused like they had been previously, and that traditional and religious leaders had also lent their support to the cause. The programme will reportedly be expanded to other regions of the state, Coconuts Jakarta reported. He argued that marrying people will "not necessarily make everyone happy."